ALBUQUERQUE, NM.- Activists gathered here from throughout the Southwest to form a net­work to fight for environmental issues that affect low-income and minority communities. 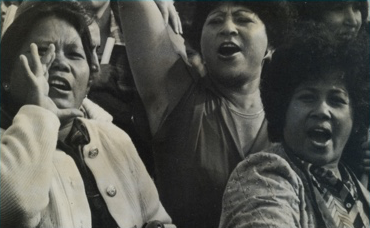 The April 7-8 conference, organized by the Southwest Organizing Project (SWOP), drew over 60 Chicanos, American Indians, and African Amer­icans from New Mexico, Texas, Okla­homa, Colorado, Arizona, Nevada, Utah, and California. All came from communities and reservations polluted by toxic industries, either privately owned or government-operated. 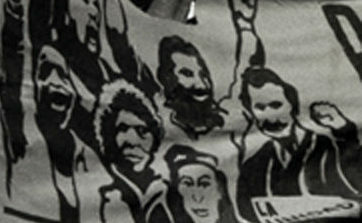 This gathering was organized partly due to the lack of support from “traditional” en­vironmental organiza­tions who call them­selves the “Group of 10.” These groups, who raise multi-million dollar budgets (even receiving money from polluters such as Dow Chemical and Exxon), channel very little money into low-income and minority communities. “This conference is being accused by the environmental groups as being divisive. There is no hidden agenda. 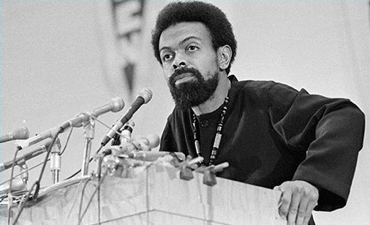 There is a call for unity,” said SWOP co-director Richard Moore. Moore pointed out that organiza­tions like SWOP identify themselves as fighting for economic and social jus­tice, and do not call themselves envi­ronmentalists, yet they have been fight­ing for environmental issues. 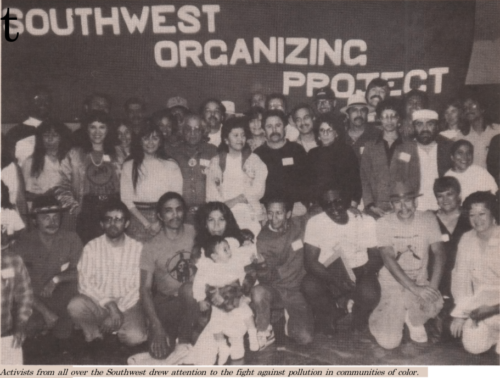 SWOP, for example, has been fighting toxic pollution in Chicano neighborhoods of Albuquerque, but has also done voter registration drives and taken up other issues of social justice. Many tra­ditional environmental groups tend to focus on endangered species, national parks and preserves, animals,. and plants, and not on low-income or minority communities.